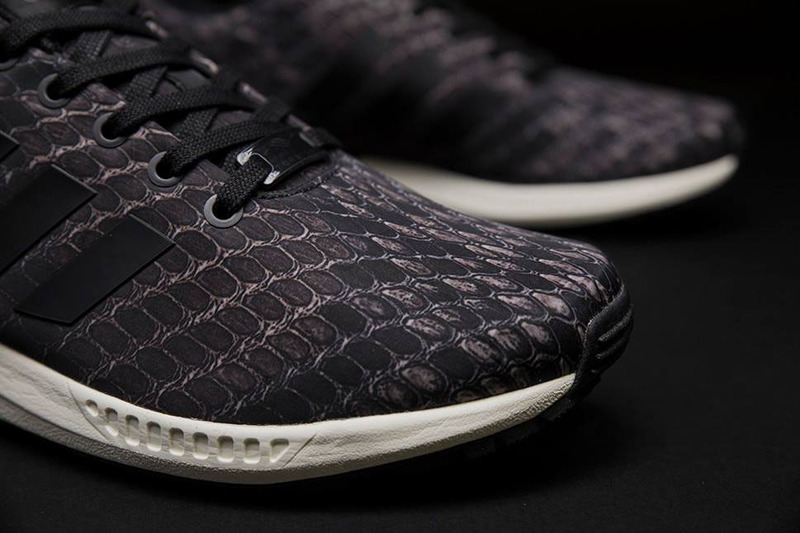 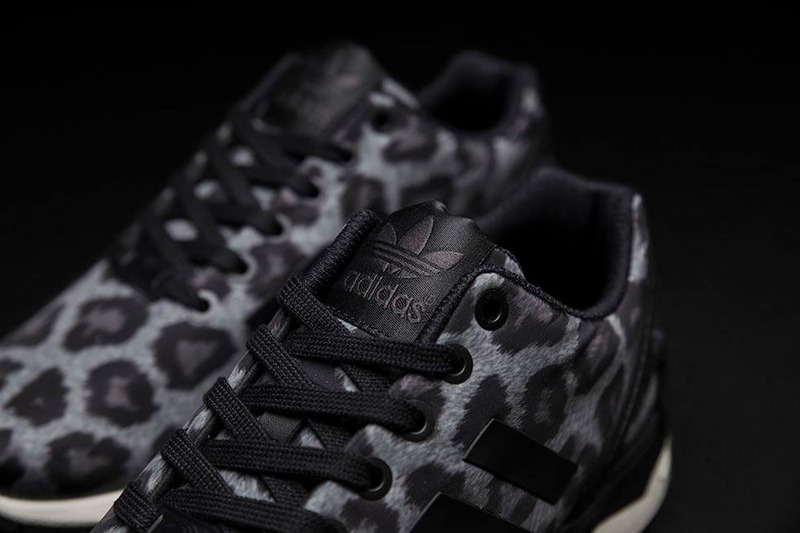 The ‘Pattern Pack’ consists of three new versions of the popular adidas shoe, highlighted by bold prints and simple details. 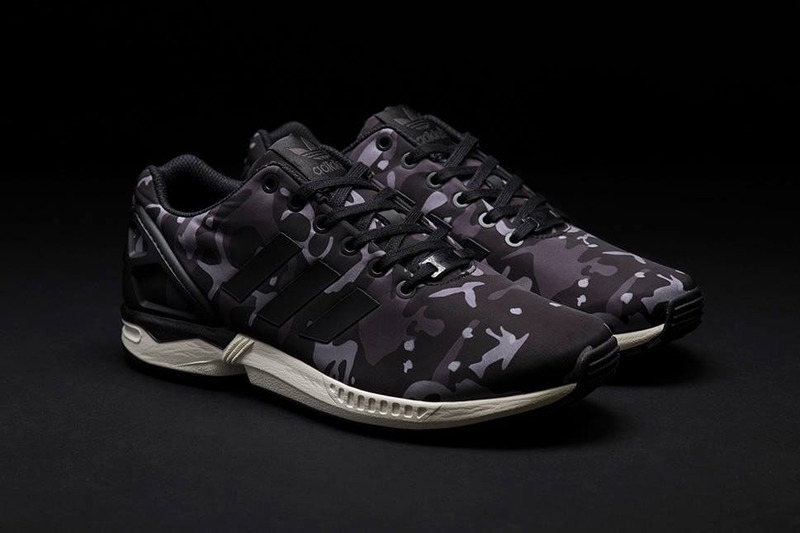 When introducing the adidas Originals ZX Flux ‘Pattern Pack,’ Sneakersnstuff opted to call it a SMU (Special Make-Up), rather than a collaboration. 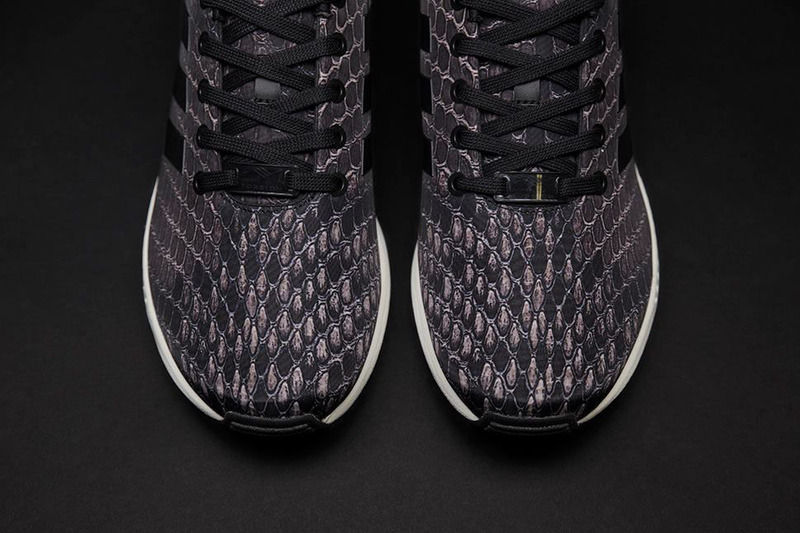 They cite the design process and absence of company logos as the biggest differences, but say the result is just about the same. 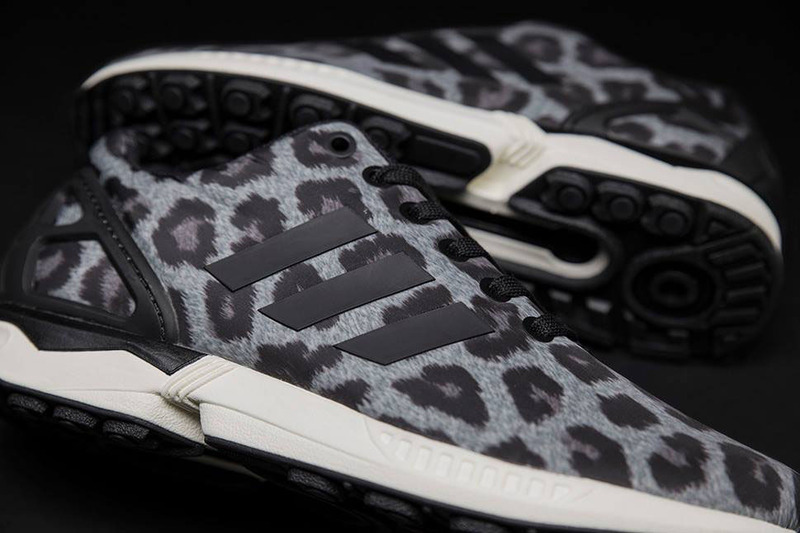 The ‘Pattern Pack’ consists of three new versions of the popular adidas shoe, highlighted by bold prints and simple details. 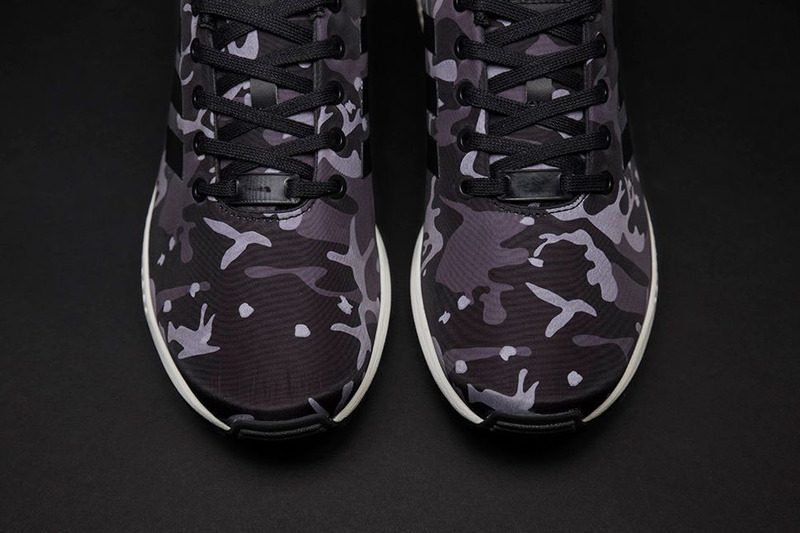 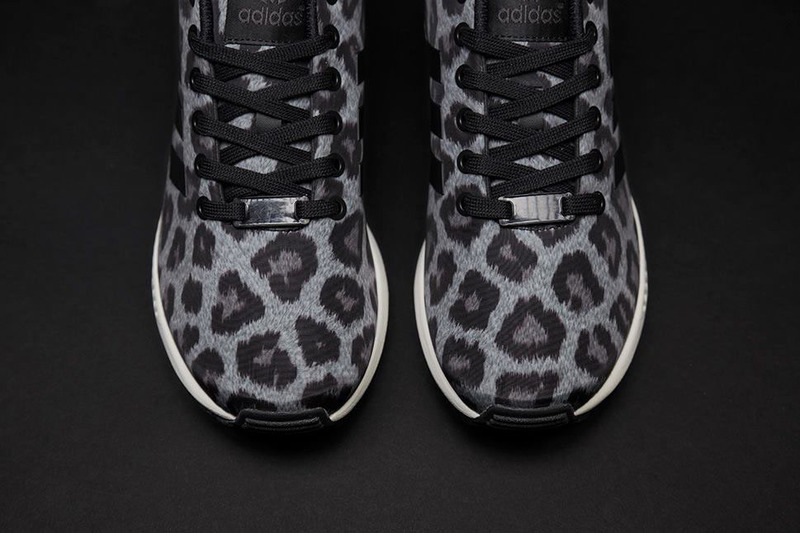 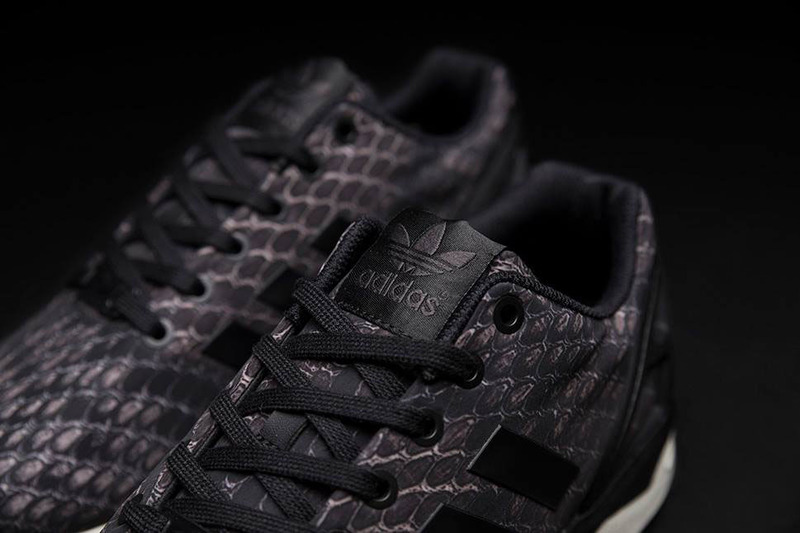 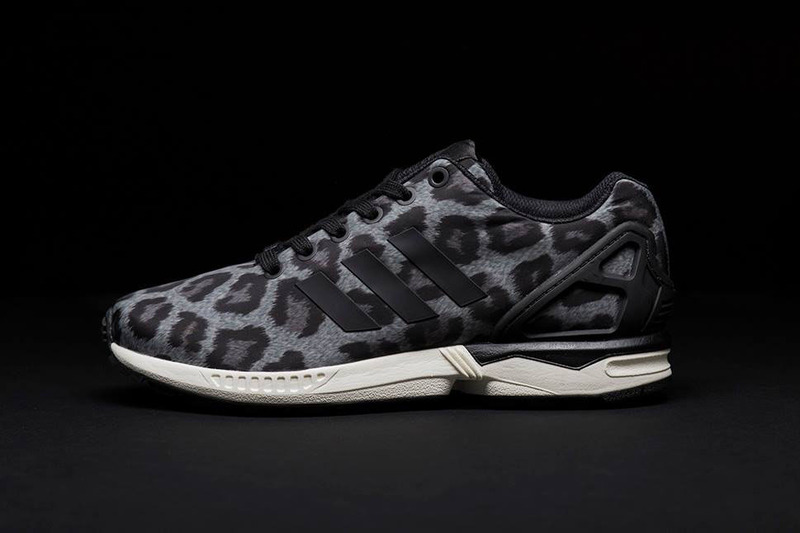 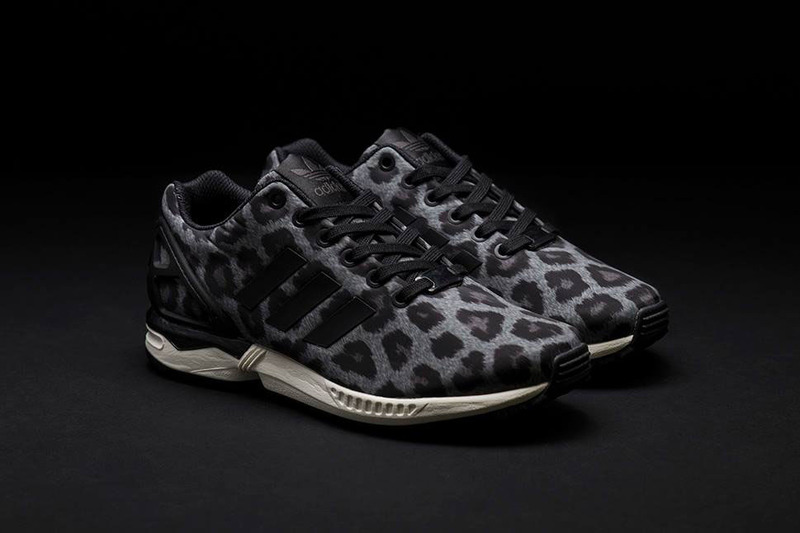 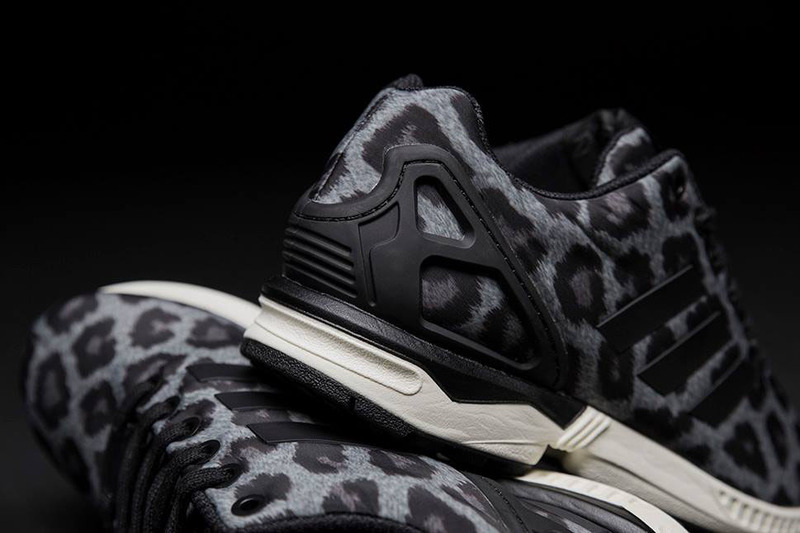 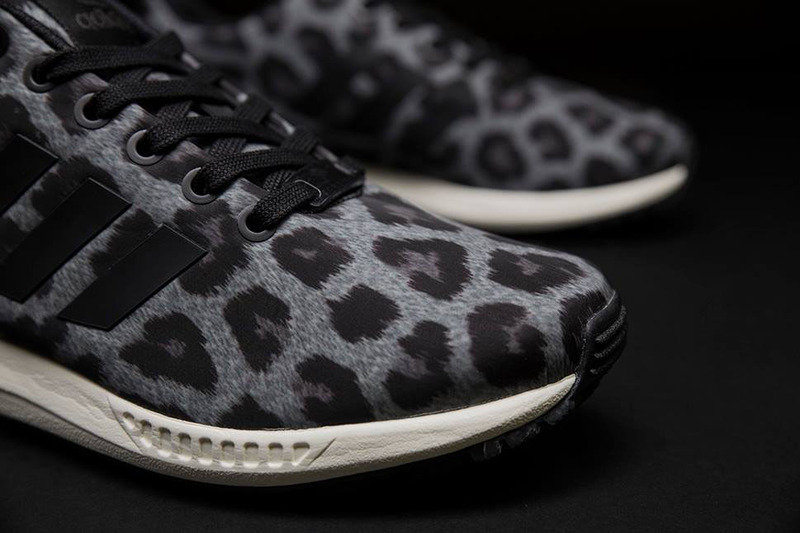 For men, there’s camo and snakeskin versions, while women are treated to a snow leopard colorway. 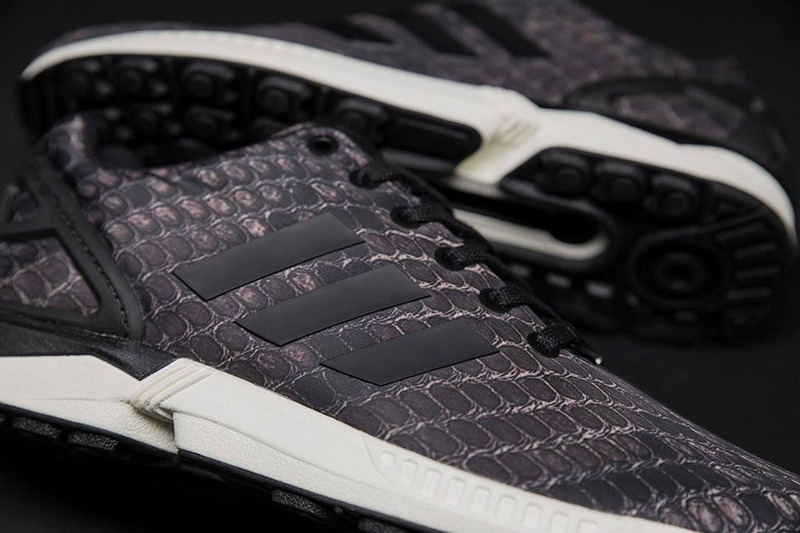 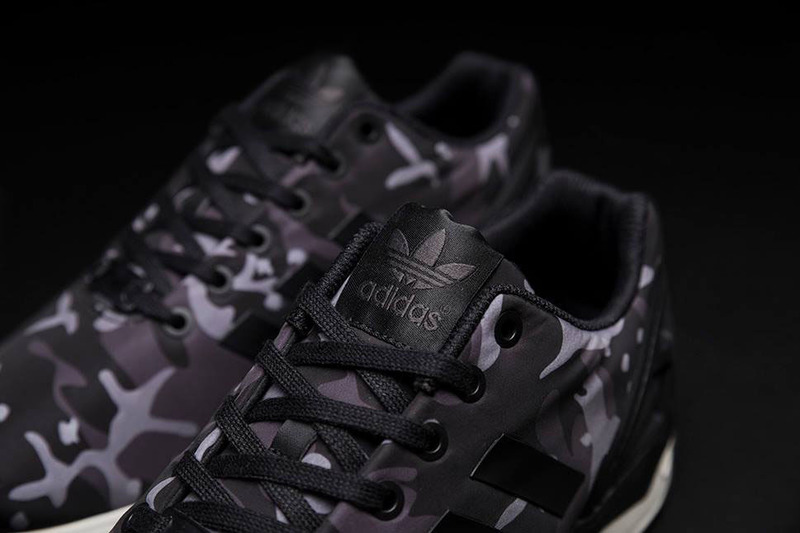 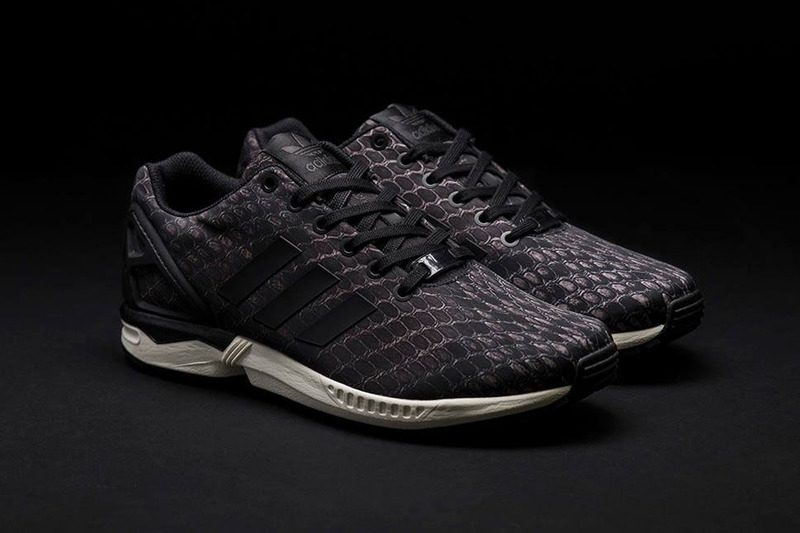 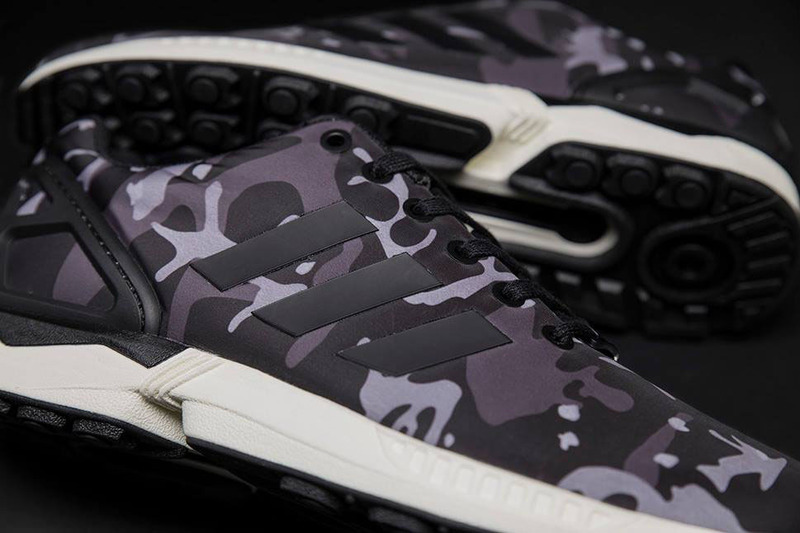 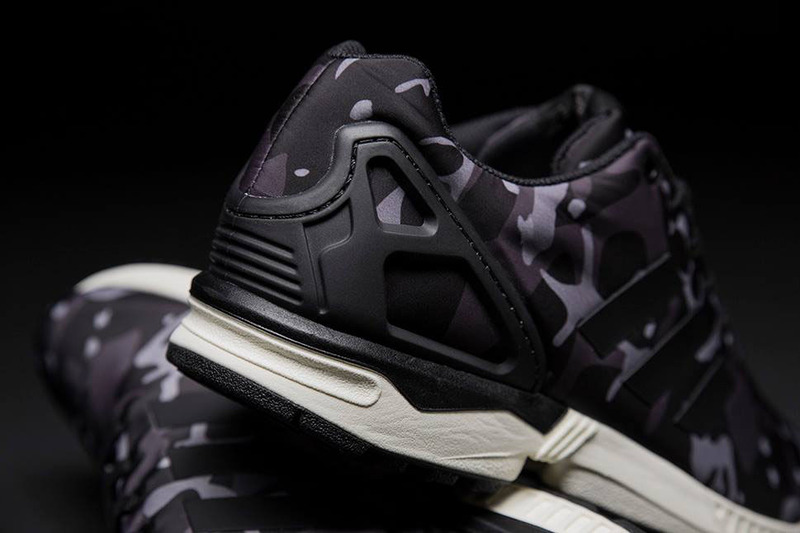 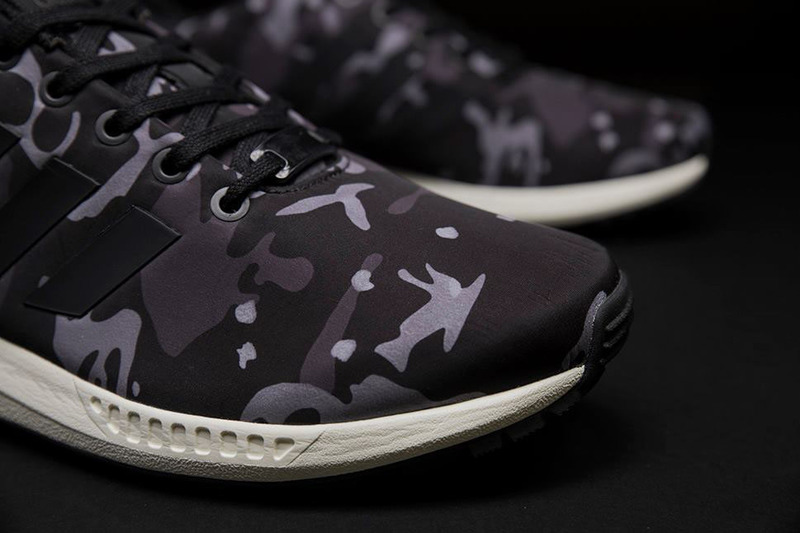 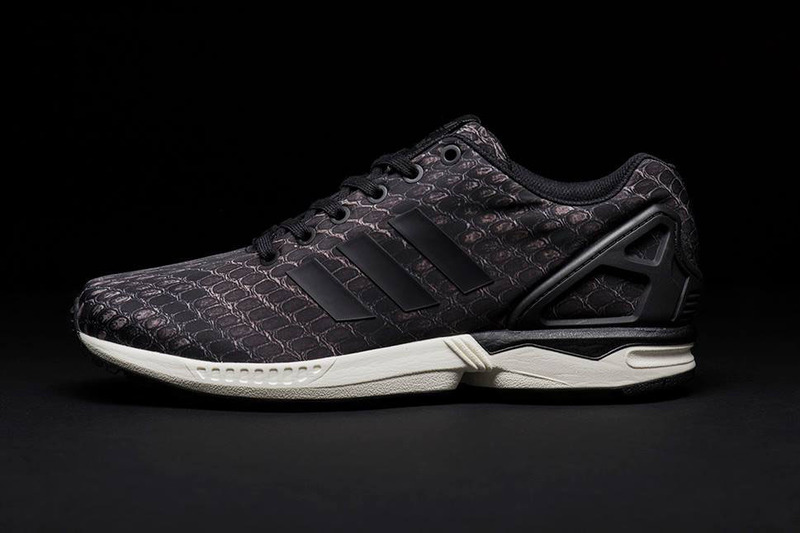 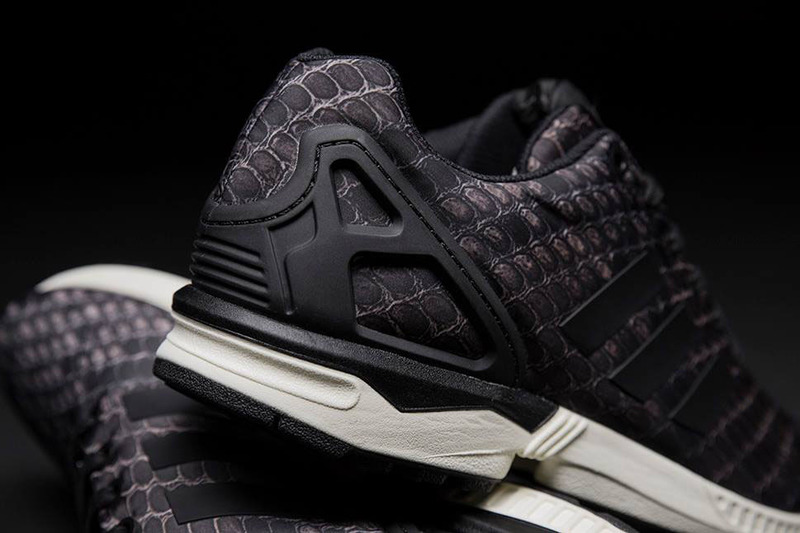 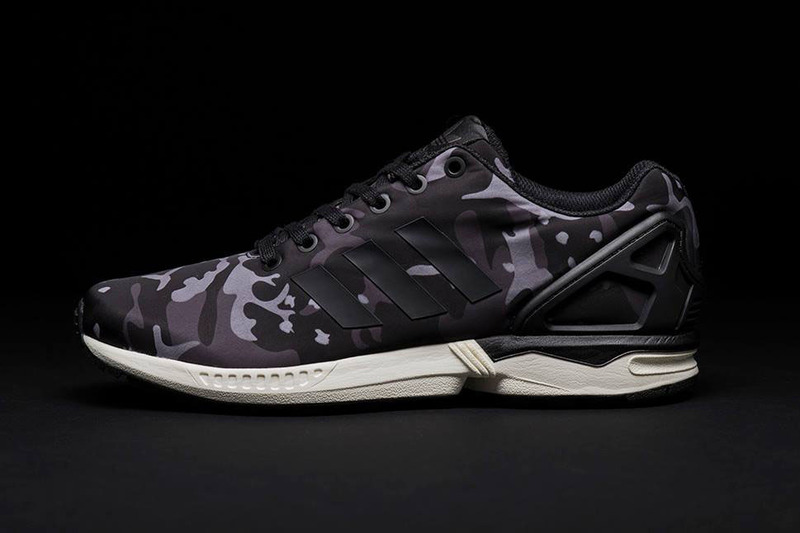 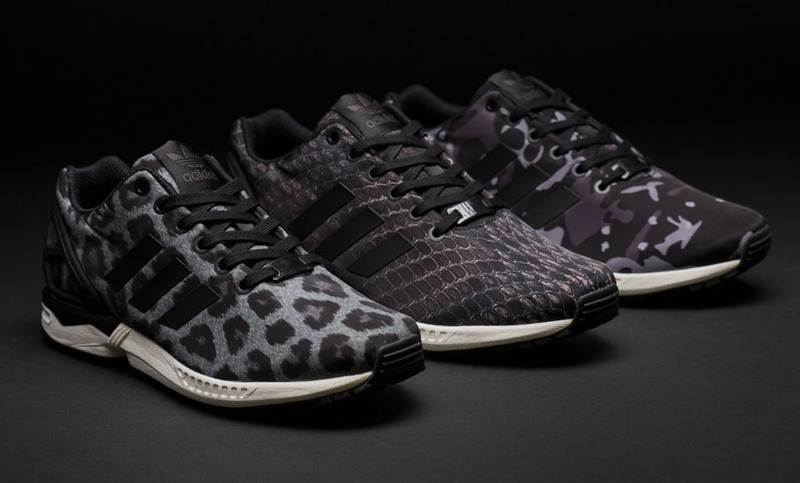 The adidas Originals ZX Flux Pattern Pack will release for $109 each this Saturday, May 3 at Sneakersnstuff.